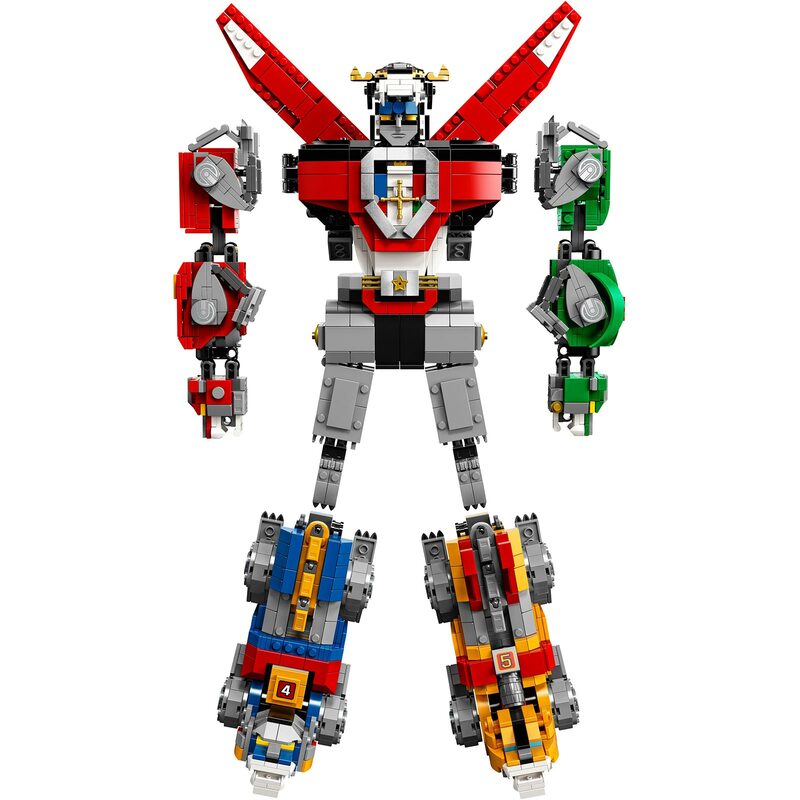 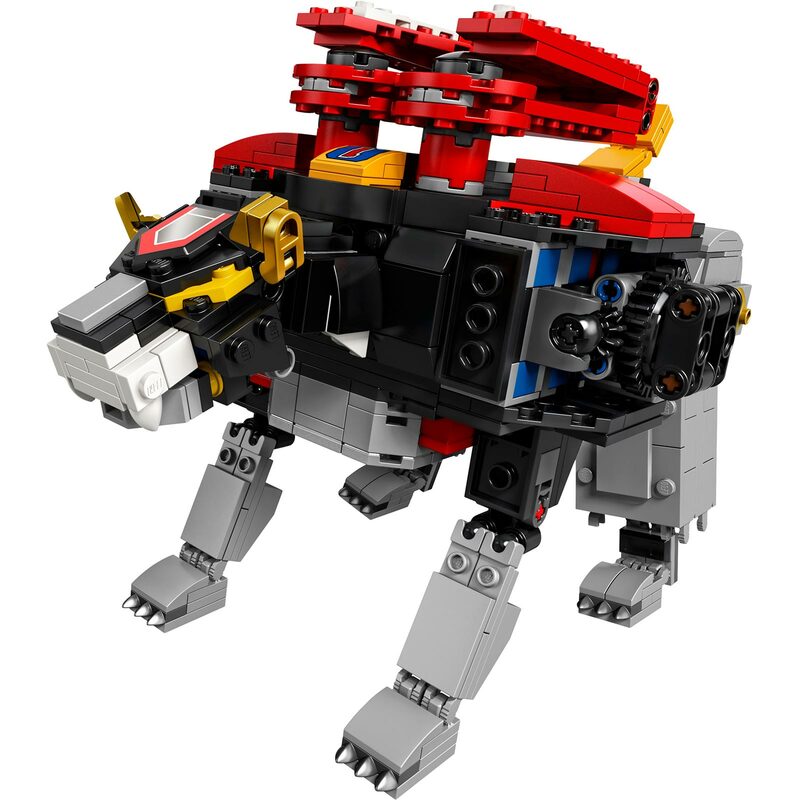 With 2,321 pieces, LEGO Ideas Voltron #21311 is the biggest buildable LEGO mech ever! 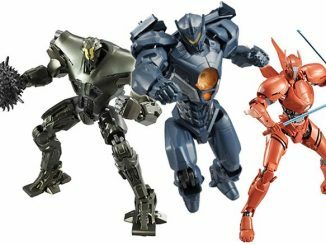 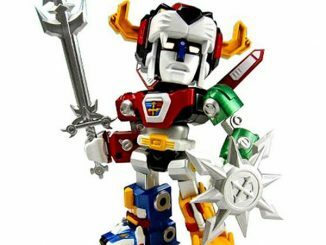 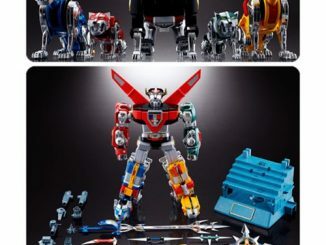 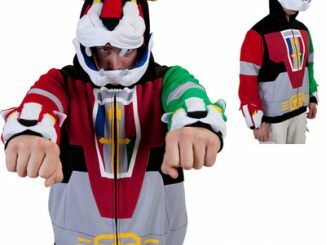 However, what makes it most impressive is that you build 5 posable robot lions that can be transformed and combined to create the gigantic Voltron super robot measuring over 15″ tall. 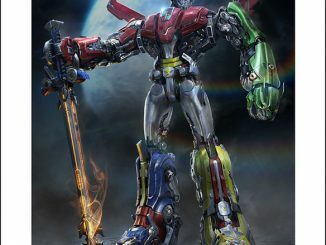 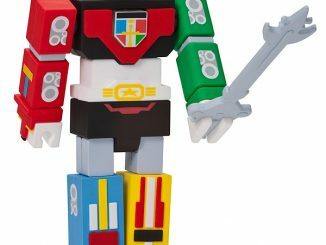 It comes complete with a huge sword (11″ long) and giant shield (6″ diameter) that you can attach to Voltron’s hands. 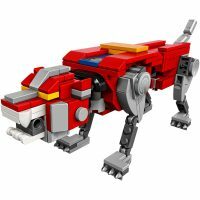 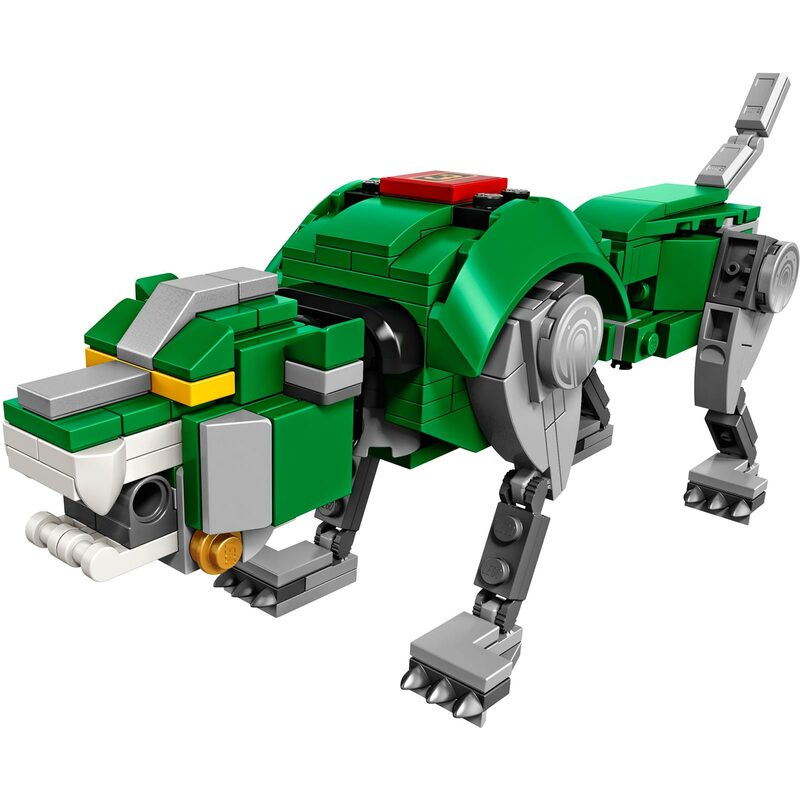 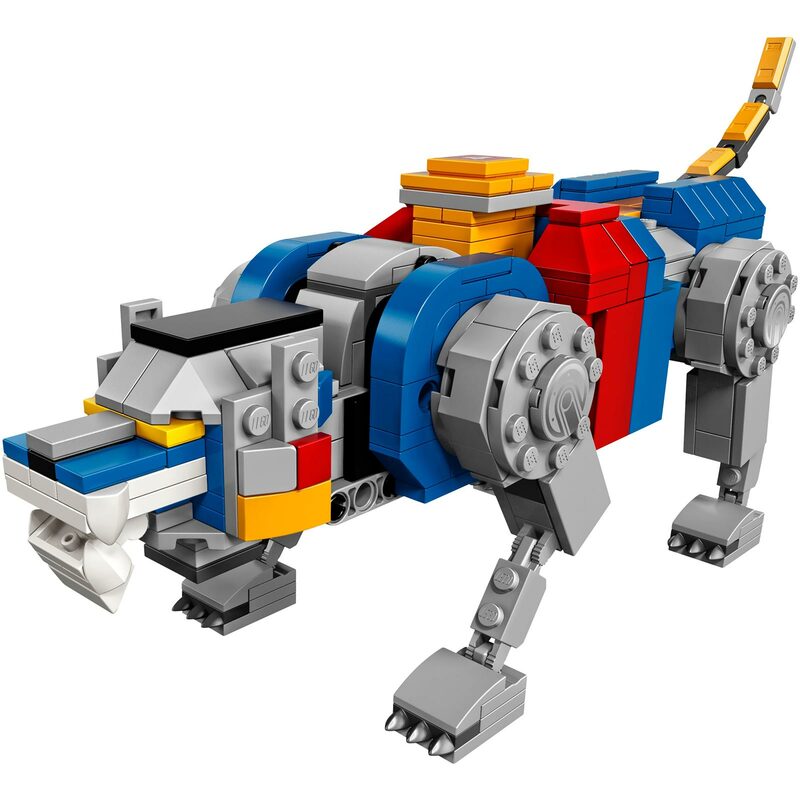 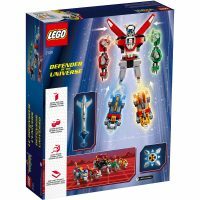 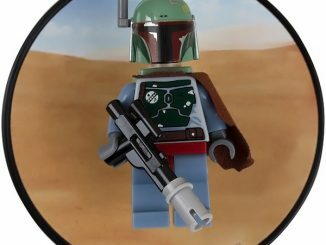 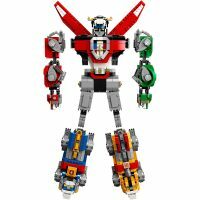 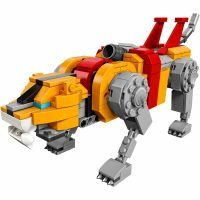 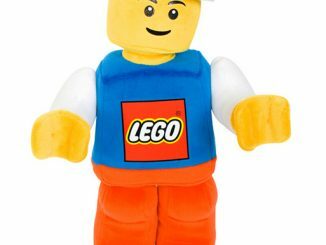 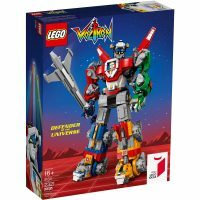 Recreate thrilling action from the 1980s animated Voltron TV series with this LEGO Voltron that you pose and play with as a super robot or slit into 5 lion robots. 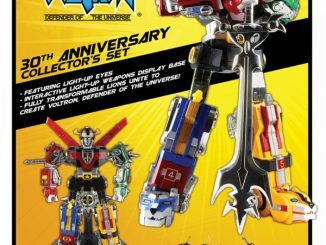 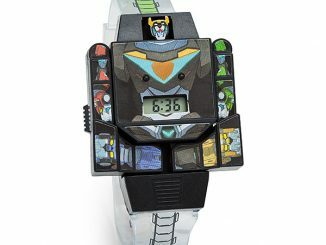 The black lion forms the head and torso, the green and red lions for the arms, and the blue and yellow lions form the legs of the super robot. 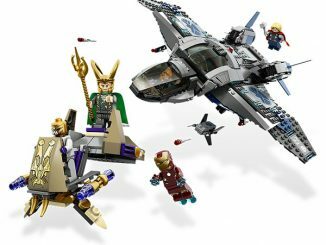 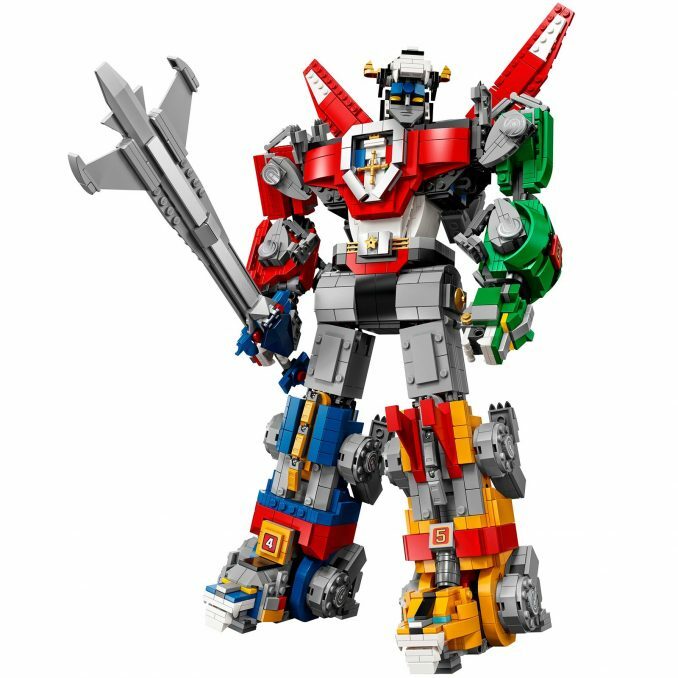 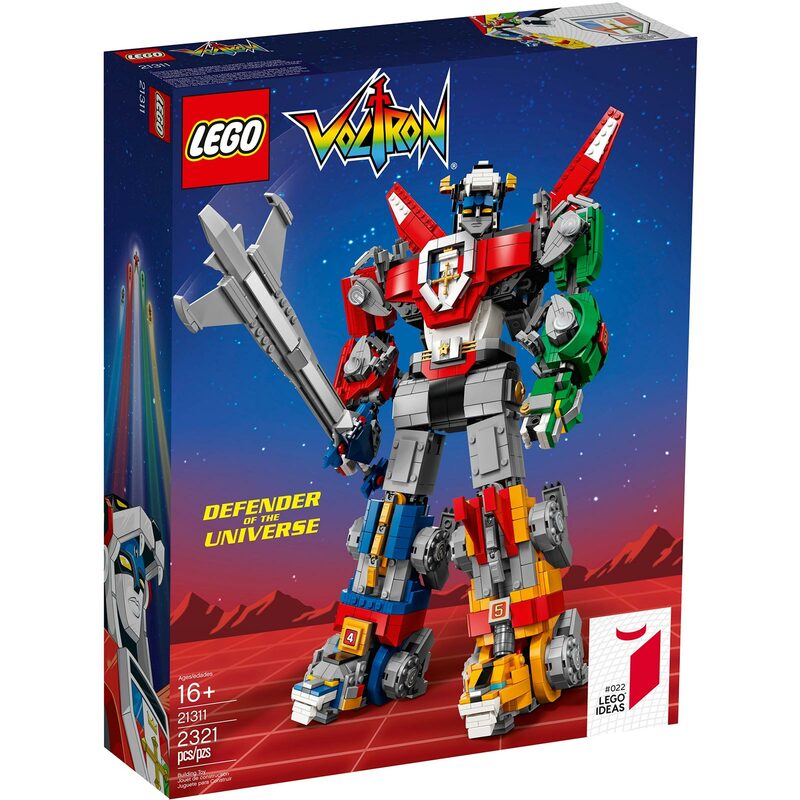 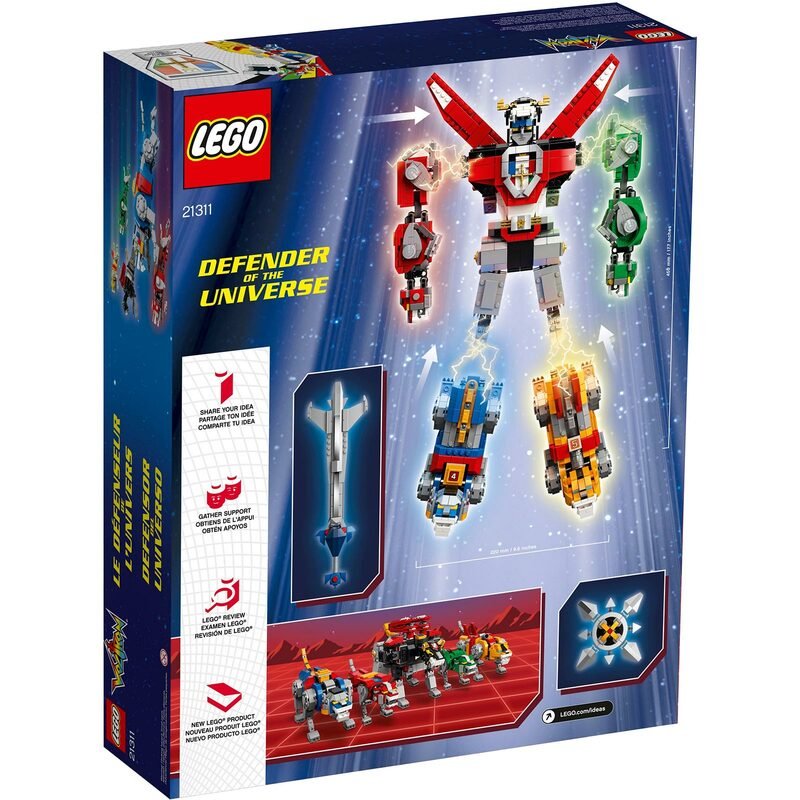 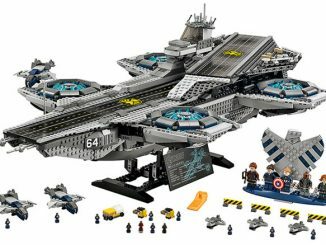 Buy the LEGO Ideas Voltron Building Set for $179.99 exclusively from LEGO Shop.